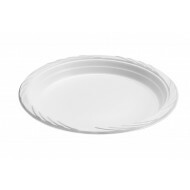 If you are planning a birthday party, wedding, anniversary, charity event, corporate event, arranging an elegant dinner party, or BBQ, and looking for disposable plastic plates & bowls look no further than Partysettings.co.uk. 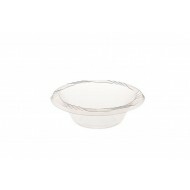 We offer stylish bowls & plates to make your event or party memorable. 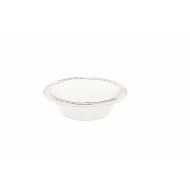 Our varied range of disposable plastic bowls & plates can improve the decor of any room; add functionality, class, and sophistication in any celebration. 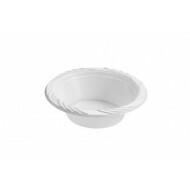 Partysettings.co.uk offers a range of white & clear plastic bowls & plates in various styles to suit different preferences and tastes. 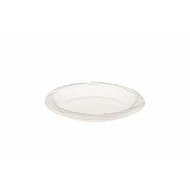 Choose the right disposable products from our collection for your home or office and feel the difference. 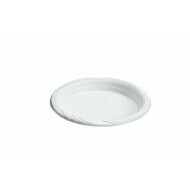 7'' White strong plastic Plates 100 in pack ..
9'' White strong Plastic Plates 100 in a pack ..
5oz White strong Plastic Disposable Bowl 100 per pack ..
12oz White strong Plastic Disposable Bowl (100pk) ..
7'' Clear Plastic Disposable Plates (40pk) ..
9'' Clear Strong Plastic Plates 40 Plates per pack ..
5oz Clear Plastic Disposable Bowls (40pk) ..
12oz Clear Plastic Disposable Bowls (40pk) ..